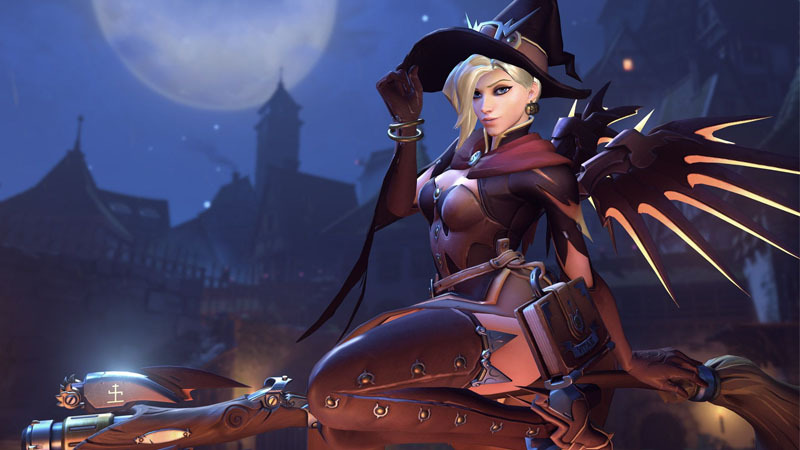 Blizzard has released a Halloween update for Overwatch, which includes a new game mode and awesome new skins. The Halloween Terror seasonal event is live now on PC, PlayStation 4, and Xbox One and will continue until 31 October. 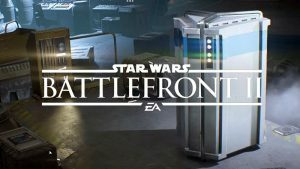 Like the Summer Games event earlier this year, players will be able to earn themed loot boxes that can drop over 100 cosmetic items, including new Halloween-themed hero skins. Players are also able to purchase these themed cosmetic items directly from the Overwatch store without relying on opening a lucky loot box. In addition to new cosmetic items, Blizzard has also added a co-op survival mode, which sees four players team up as Ana, Hanzo, McCree, and Soldier 76 to defend a castle against hordes of Omnic zombies.